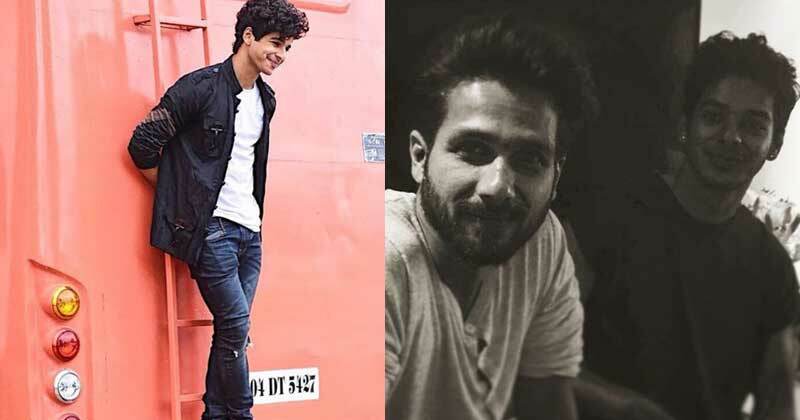 10 Reasons Why You Need To Follow Ishaan Khatter Instagram Right Away! 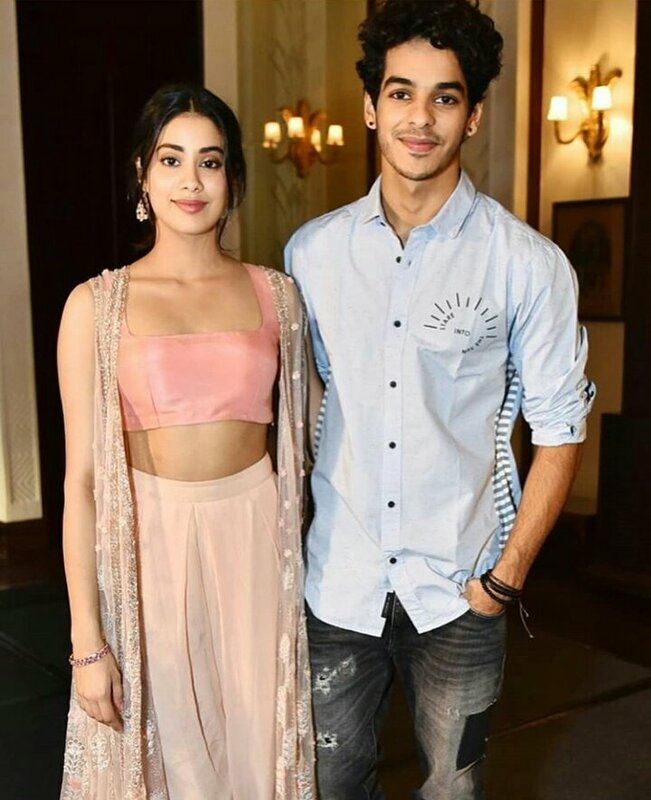 Home Entertainment Bollywood 10 Reasons Why You Need To Follow Ishaan Khatter Instagram Right Away! Mark our words – Ishaan Khatter is going to be the next big thing of Bollywood owing to his acting, dancing and all of his personality. He has the cute boy charm and more than anything, one can sense the acting talent that this boy possesses. We have already come across this talent of his in his debut ‘Beyond The Clouds’ directed by Academy Award Winning Director Majid Majidi. He played the role of Amir, a poverty-stricken teenager because of whom his sister is stuck in prison while he had to adjust with an unknown family, out of it. Now, Ishaan is all set for his big Bollywood break with Karan Johar’s revamp of National Award winning Marathi superhit Sairat. Along with Ishaan’s Bollywood break, it’s also Janhvi Kapoor’s debut and fans are going ga-ga over it. As for Ishaan, he has already created a big following among young female audience and we’re pretty sure, after the release, the fan number will grow to a different stature altogether. But if you’re someone who is a bit intrigued about Khatter and would love to know more about him then Ishaan Khatter Instagram is the best place to be. 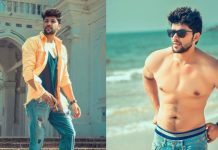 One can know a heck lot about someone through their social media, and the case stands the same for Ishaan too. 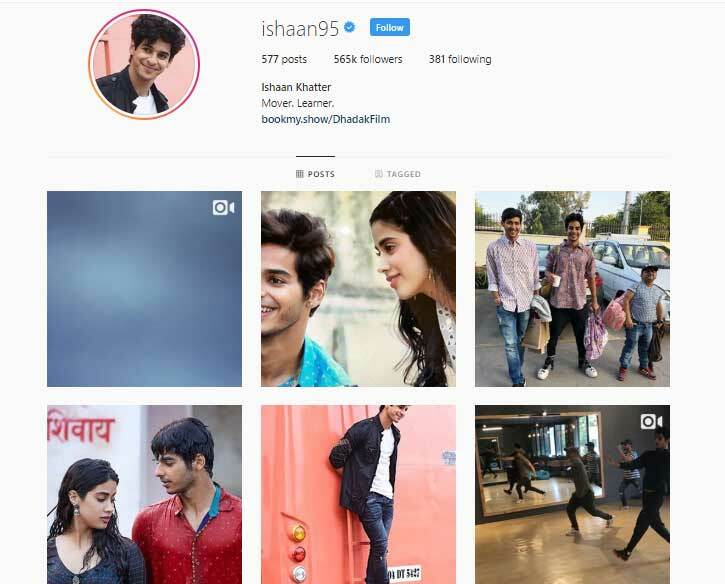 Here are 10 amazing reasons why you need to follow Ishaan Khatter Instagram right away!! 1. For his crazy crazy abs, trust us, you won’t be able to look away. 2. For all the baby Ishaan pictures, when he was not in the public eye and was still considered to be Shahid Kapoor’s half-brother. 3. For all the crazy and hilarious Dubsmashes and Musically that he ever so often indulged in. 4. For actual throwbacks from his childhood days. 5. For his impromptu dance routines where he basically killed it and made us believe that he’s really related to Shahid. Dancing around on the streets of London after our first premiere of Beyond the Clouds.. the street artist was playing Billie Jean on his guitar. Can barely wait to share the film with the you guys. Happy Diwali! 6. For all the pictures that he posts with his big brother and one of his best friends – Shahid Kapoor. 7. For his crazy adventure sports clips. This guy is indeed a Khatron Ka Khiladi. 8. For some really cool shots that he clicked while traveling around the world. 9. 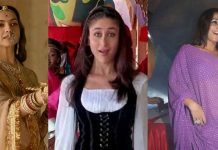 For some behind the scene photos of Udta Punjab where he was an assistant director and really went for the drill. 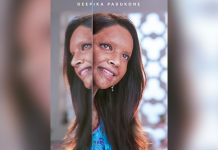 Honey Trehan and Abhishek Chaubey. Absolute legends. 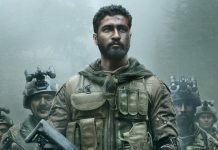 Thank you Abhishek sir for giving me so much wealth just by allowing me to work under you on this film that was so precious to you.. and now is for all of us. You're a brilliant man and a brilliant filmmaker. No two ways about it. 10. For all of the selfies, he has posted over the years. So I was using my #hairantenna a few days ago, spidey-sense vibe. ये क्या बेहुदगी है? Maa ka. So, are you already in love with Ishaan Khatter or not, because there’s a whole lot more.